Swiss chard (known simply as chard) has as a number of other names like silverbeet, spinach beet, crab beet, mangold etc. It is a green leafy vegetable whose leaves are big and dark green in color but the stalks are in various colors like white, yellow, red, orange, or green. Though silverbeet belongs to the same family as beetroot, whose roots are used as food, it is the leaves of the silverbeet that are much more nutritious than the roots as they have been especially bred for this purpose. Silverbeet or Swiss chard is one of the healthiest leafy vegetables and should form a part of a healthy diet especially of pregnant women. 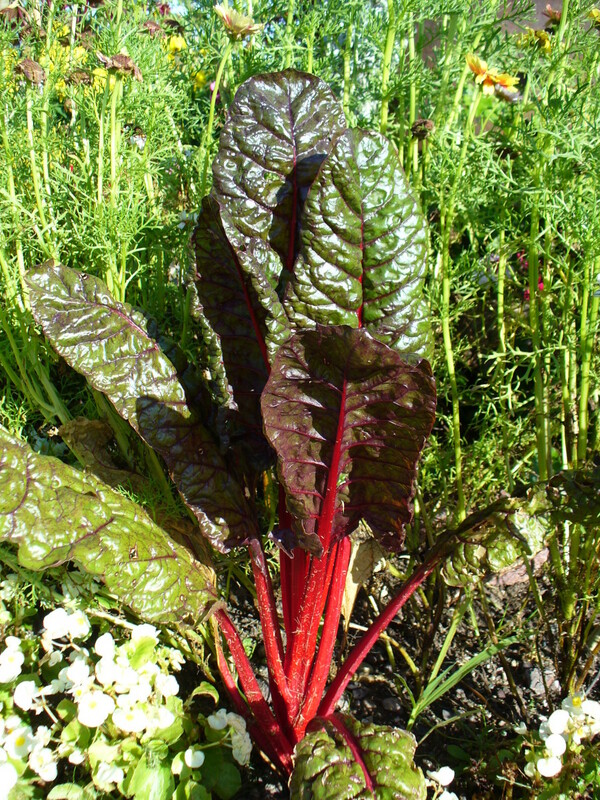 Both Swiss chard and beet root are cultivated from the sea beet. It is believed that Swiss chard originated in Sicily and not Switzerland as the name indicates. A Swiss botanist found the plant's scientific name and thus it was named Swiss chard. 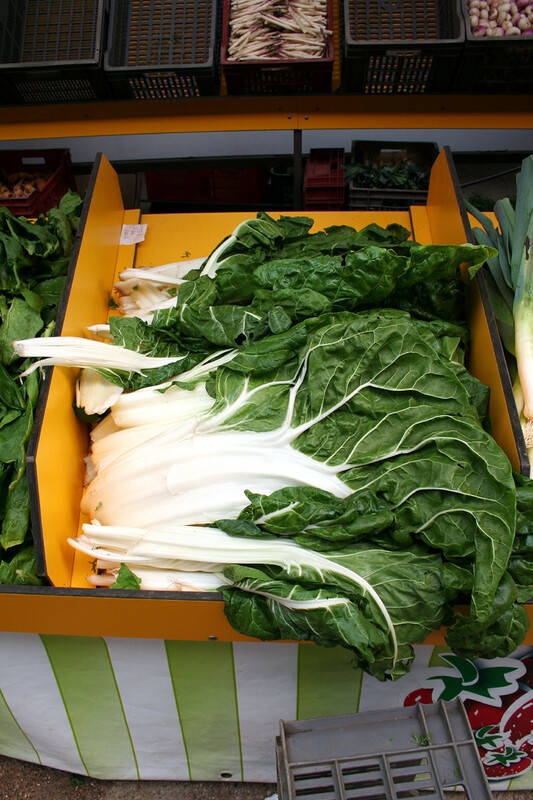 Swiss chard is available in varieties with white stalks, yellow stalks, red stalks, or even green stalks. Sometimes different colored varieties are bunched together and sold as "Rainbow chard," which is not a different variety. Silverbeet is a plant that is available throughout the year, but are most plentiful in the months from June to October. The leaves are somewhat bitter and salty to taste. Chard is used much in Mediterranean and Italian cooking. Tender fresh leaves can be used in salads while the mature leaves and stalks are cooked or sautéed. Cooking destroys the bitter flavor and imparts a more delicate and refined flavor to the chard. Fresh silverbeet is very perishable. Under refrigeration it can stay good for about 5 days. To store, select only those leaves that are dark but bright looking without any yellowing or browning. The leaves and stalks should not show signs of wilting but should be firm and crisp. Do not wash the leaves as this will promote spoilage. Keep the leaves in a plastic bag and tie it around the leaves firmly to remove as much of the trapped air inside. You can blanch the leaves before storing in the freezer if you have a larger quantity to store. Swiss chard leaves contain as many as 13 different polyphenolic antioxidants including kaempferol and syringic acid. The red and yellow stalked varieties are an excellent source of phytonutrients especially the betalains. It is very low in calories and fat. Excellent source of Vitamin C about 50% of Daily requirement. Super rich source of Vitamin K about 700% of Daily requirement. Rich source of omega-3 fatty acids, Vitamin A and the antioxidants betacarotene, alpha carotene, lutein and zeaxanthin. Rich in niacin, Vitamin B6, folate and pantothenic acid. 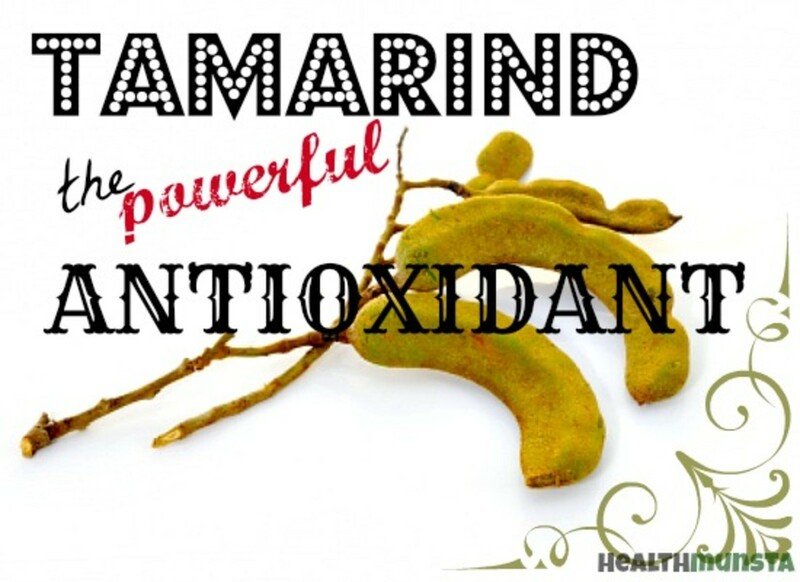 Rich in minerals like sodium, potassium, copper, iron, manganese, phosphorus and magnesium. 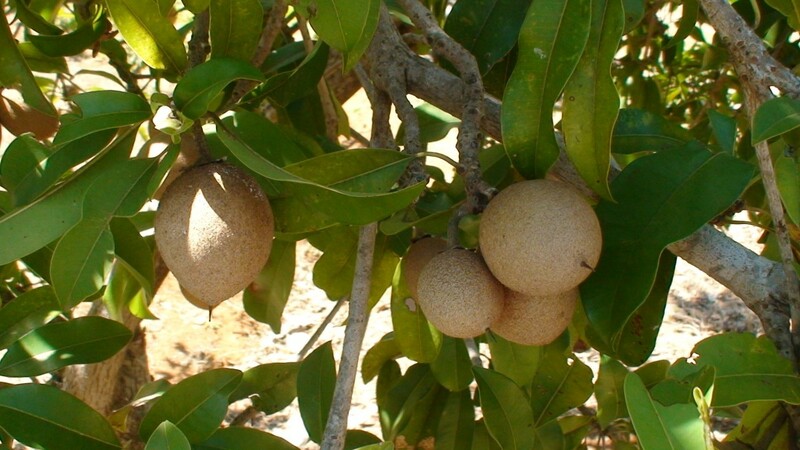 It is a very good source of calcium, magnesium and Vitamin K. These minerals help to maintain and build strong bones. The antioxidant kaempferol and minerals potassium and magnesium improve heart health and keeps it healthy. 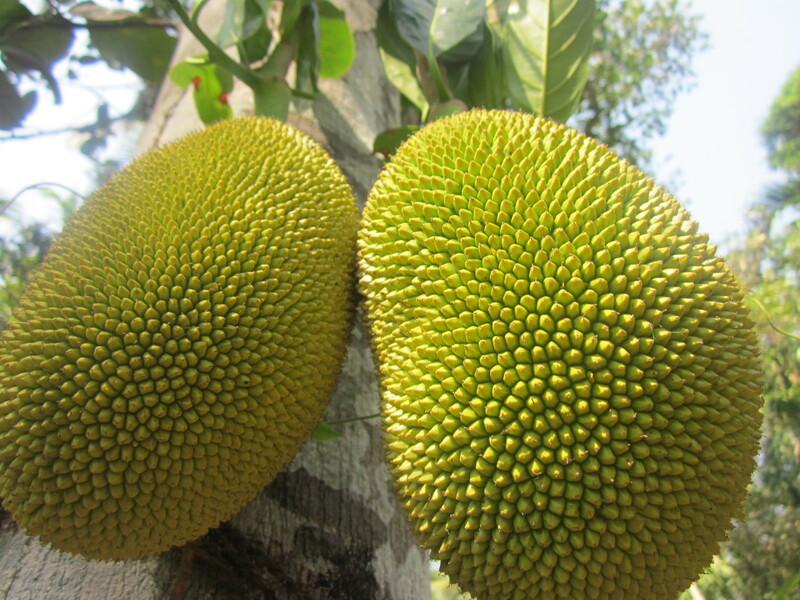 It has excellent quantities of Vitamin A, betacarotene, lutein, and zeaxanthin which promote vision and good eyesight. One cup silverbeet contains 9276 mcg lutein while 6000-10000 mcg are estimated required to maintain eye health and prevent or delay age related eye diseases. 1 cup silverbeet provides just 35 calories while it has no cholesterol. The various antioxidants like beta carotene, lutein, zeaxanthin, quercetin, kaempferol, Vitamin A, C & E help in keeping away and fighting off many diseases especially cancer. 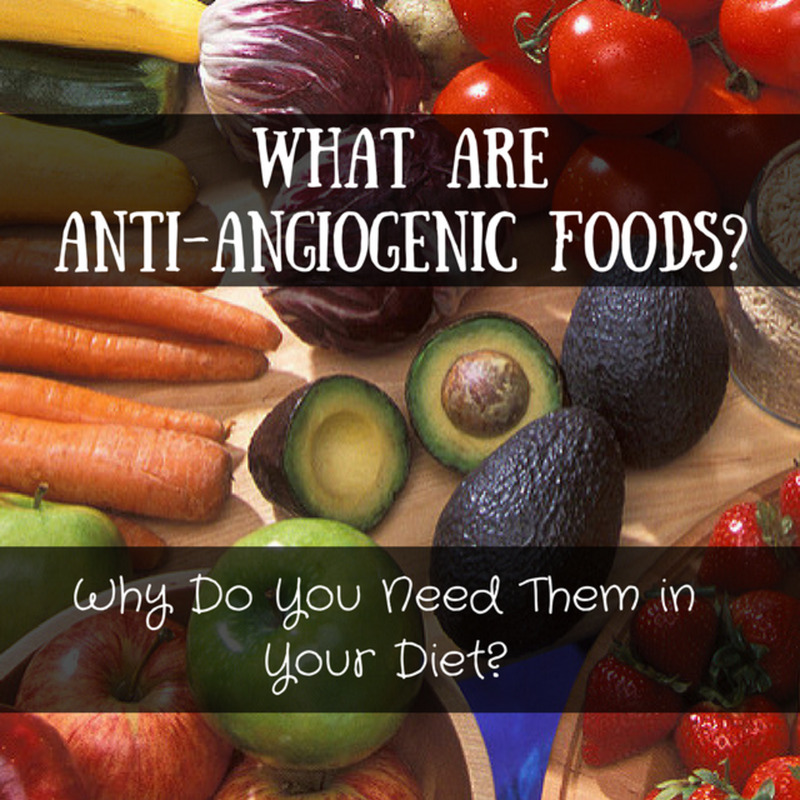 The syringic acid and fiber content regulate blood sugar levels in diabetics. 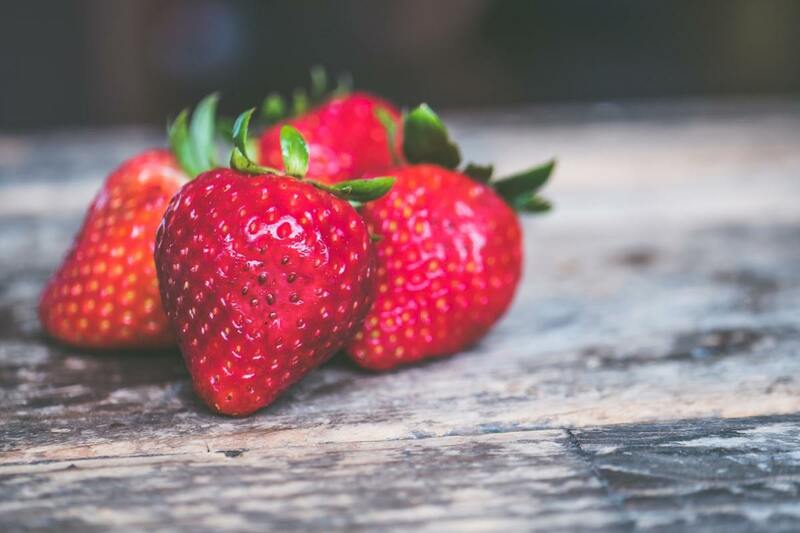 Syringic acid inhibits the enzyme alpha glucocidase and as a result lesser carbohydrates are broken down into simple sugars thus helping to maintain a lower and steadier blood sugar level. Animal studies indicate that chard helps to regenerate the pancreatic cells. The extremely high Vitamin K levels not only strengthen the bones but maintain proper brain functioning and maintain nervous system health. Vitamin K is also necessary for the formation of the myelin sheath, the protective layer around the nerves. The high iron content keeps the blood healthy and hemoglobin rich preventing anemia while the Vitamin K helps in proper blood clotting and prevents excessive blood loss. Swiss chard has almost 11 mcg biotin in 1 cup which maintains and promotes hair growth and hair health. It is estimated that 30 mcg of biotin per day is beneficial for hair while the high levels of Vitamin A & C help in sebum production. The antioxidant and anti inflammatory benefits of silverbeet extend to reducing risk of diabetes, artherosclerosis, high BP and arthritis. 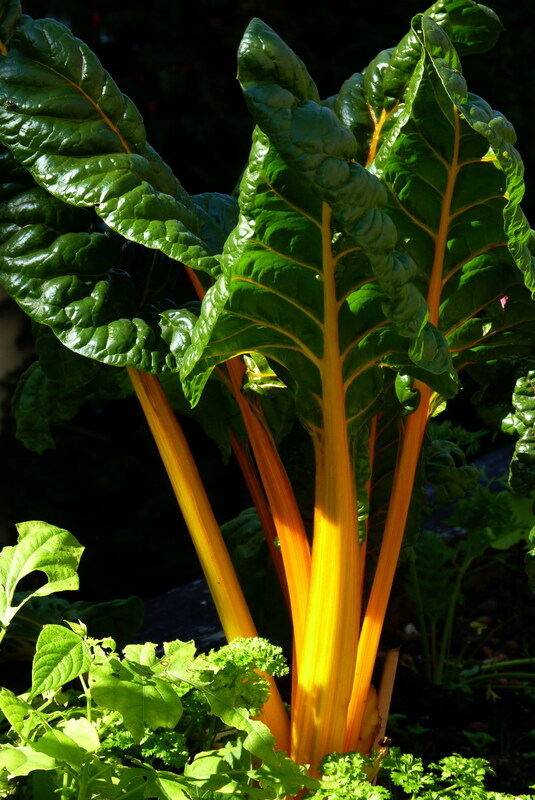 Since Swiss chard contains very high levels of Vitamin K those taking anticoagulants must not consume chard as it tends to increase the Vitamin K levels in the blood. Chard contains oxalic acid which may predispose to oxalate stones in people who are prone to oxalate stone formation. Intake of water should be increased while consuming chard. If silverbeet is boiled it frees the acids in it which get transferred into the water it is boiled in. This water should be discarded. Also, keeping the lid off the pot while boiling helps to release the acids via the steam. Overcooking of Swiss chard causes a nutrient loss of almost 50%. hence, cook it for the bare minimum time. My mother used to grow swiss chard and beets in her huge garden. Now and then she would cook it for our meals, including beet greens. It should be limited for people with particular health conditions though, as you have pointed out. Excellent article as usual. Voted up, interesting, and useful! Riviera, I'm glad you like this information and my other health foods' hubs as well. Appreciate your comments and thanks for visiting. I've just discovered chard and love cooking with it, but had no idea it was doing me such good! What an amazingly detailed hub - thank you so much! Thanks for reading the article. I believe you should get these seeds in Delhi. I'm not aware of the exact location/s. However you can always buy it from Amazon.com. I reside in Delhi and interested in gardening. I have been developing my kitchen garden for over a year now. Could you please provide me information related to its growing conditions and availability of seeds? Medical Alarms, cooking destroys the bitter flavor of chard. But a bit of bitterness is welcome for the good it gives. Glad you have made it an inclusion to your diet. Thanks for stopping by and also commenting. Just discovered Chard and really like it. A tad bitter at first but it adds so much health and color to my meals I'm including whenever I can. Bridalletter, feels good to know you are inspired enough to start using it more. This in itself is a big compliment. Thanks for reading. I appreciate it. Thank you for sharing so much information. You and the Swiss chard are a life saver! I grow it in the springtime, but no idea about all that. I will buy it and add it to the salad now. Hi Victoria. It feels nice to know that you are thinking of using Swiss chard more often. What better compliment than this can a writer ask for. Many thanks to you for reading and appreciating the write up in so many ways. I'd be delighted to have you reading more of these articles of mine. I can't thank you enough for all the kind words and votes. I very much appreciate your visit and time spent here. Hi Peggy. This is a good feedback and I'm glad you now know the excellent health benefits that you have reaping from chard's consumption. Thanks for all the nice compliments and votes. I appreciate your time spent here. I really like Swiss chard, especially cooked. It's good to know how healthy it is. I need to buy it more often. I think the recipe with the mushroom sounds great. Thanks for this hub. I have noticed that you have lots of hubs on the benefits of different food items. I definitely need to try to read more. This is also a very attractive hub. You laid it out very well. Nice photos. Many votes! I grew swiss chard in my large garden years ago in Wisconsin. Wish I had space for a large garden where we live now. We love swiss chard. May try growing some amidst our garden beds that get enough sunlight instead of flowers. We love the taste. 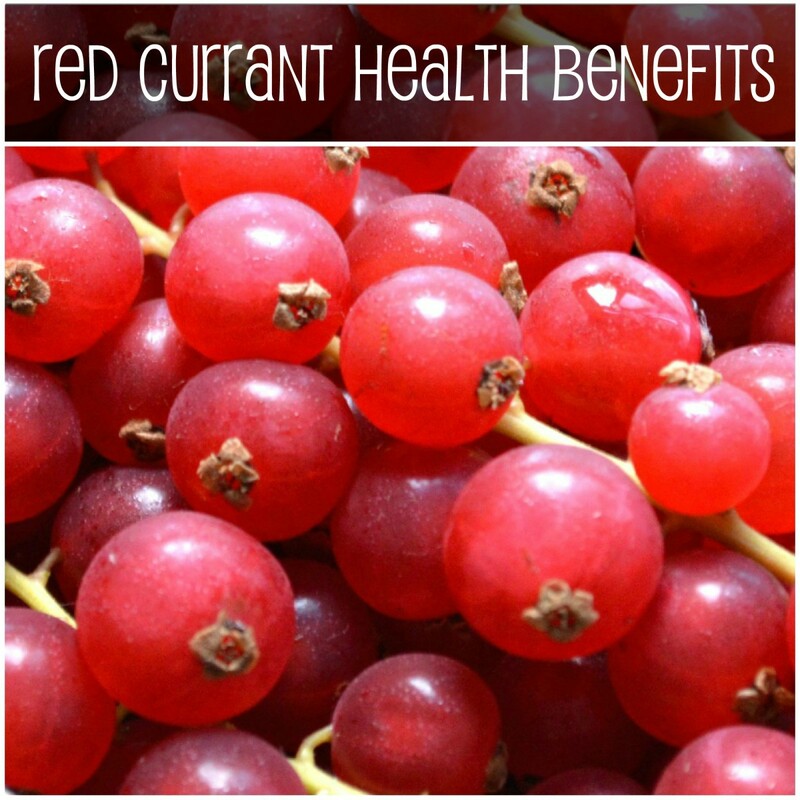 Learned from this hub of yours things that I did not know regarding the health benefits. Voted up, useful and will share. Thanks! Thanks for the visit Christy. Your visit and comments are always appreciated. Hi ehealer. Using it in the salad is a wonderful way to keep all the nutrients in the silverbeet intact and benefit from them. Another useful hub from my friend Rajan Jolly. Keep up the work and health-oriented writing! Rajan, great hub! I didn't know Silver beet could regulate blood sugar, that's very interesting. I don't have diabetes, but I do have blood sugar issues. I'm going to start tossing it in my salad. Thanks for the info! Hyphenbird, thanks for the input. Good to know you like it. 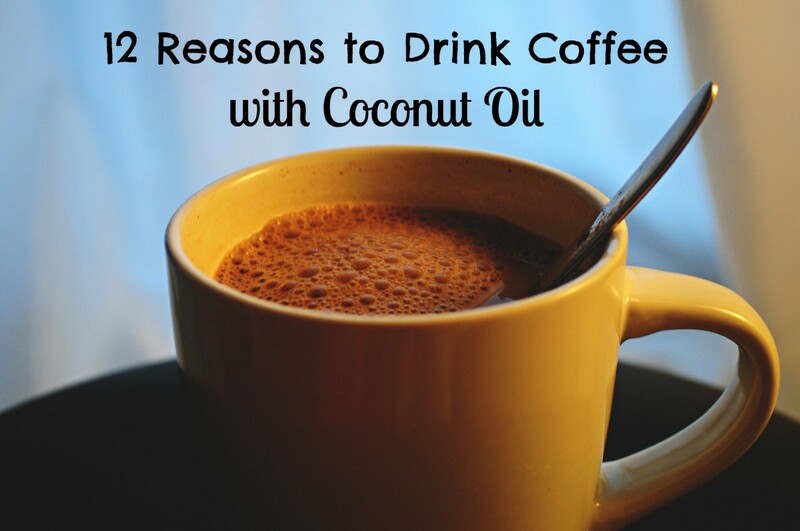 So you just have to eat it more to derive these amazing health benefits. Many thanks for stopping by and commenting. Unknown spy, glad you found it useful It is always a pleasure to see you here. Maybe if you look around you might locate it soon. Many thanks for the visit. TT, got both your comments. I tried linking some hubs to mine and have been getting bad links sign since the past 2 days. There is some glitch which hasn't been sorted out as yet. Anyway, thanks to you twice for all the appreciation showered on the write up. I'm glad you find it useful and helpful. Thanks also for some wonderful comments and the sharing. Hi Shalini. Great to know you liked the info. It sure is healthy and we do get it here in India. Thanks for reading and sharing it. Hope you have a good day. Thanks for stopping by Annie. I appreciate the read, votes and share. Have a good day. We love this veggie. Yum, now you have me wanting some. Thanks for a great review and article. I'm having technical difficulties this morning. I keep losing my comments! 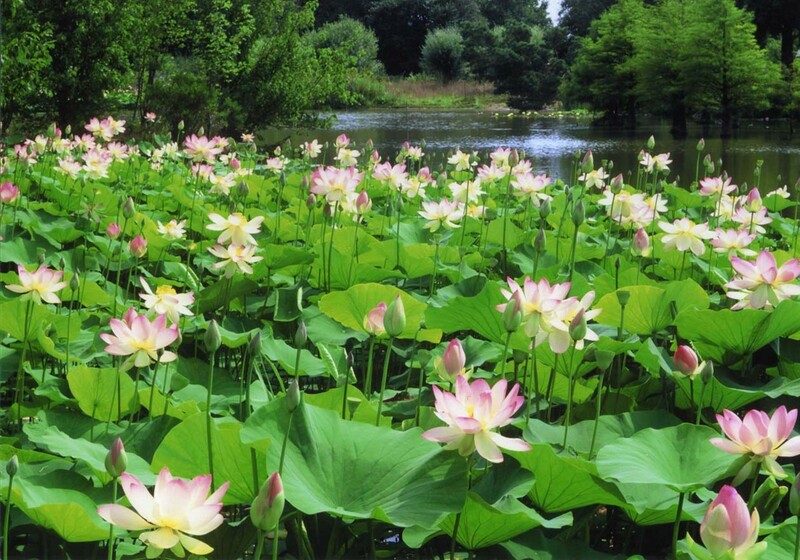 :) This is a great hub with a lot of very useful information, Rajan! Great work! I love this series, it's very helpful in preparing meals that are healthy and yummy. :) VUMS! Excellent information! I've had swiss chard a couple of times but didn't know it was so healthy and good for me. Thank you for this, Rajan! :) VUMS! Thank you for this informative hub. I grow silver beet all year around and enjoy eating it lightly steamed or wilted in a little butter and garlic. 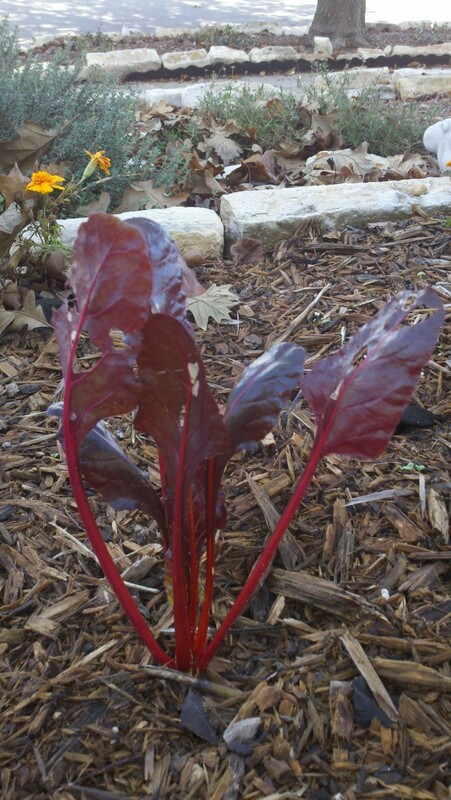 I would like to try growing some chard as it looks and sounds interesting. Your hubs are so complete and provide a resource to come back to time and time again. My votes and best wishes to you Rajan and sharing. It can be cooked like spinach Nithya, though cooking it for a lesser time is preferable so as to protect the maximum nutrients. Thanks for visiting. Swiss Chard is something I have never tried, will try after reading your hub. It is healthy and can be cooked easily. Great hub informative and useful as usual. Voted up. Hi DF. Thank you for stopping by and appreciating. Your visit and comments are a pleasure. Swiss Chard is one of my favorite greens, and it's so easy to grow. Your presentations are always so well-documented. Thanks for the compliments Bill. As always, I'm glad to see you here. Rajan, you have carved out a great niche for your writing. Very informative and well-researched as always. Great job! Hi livingpah. Swiss chard is indeed healthy and should be used as an adjunct to your regular diet. Hope you like and benefit from it. Wish you good health. Thanks for reading, appreciating and voting. I usually eat collard green leaf, kale and romaine lettuce but never tried Swiss chard. Looks very healthy and colorful leaf. I enjoyed your videos too. Very well written, Voted up!